After receiving the full support from the members of the Lower House of Parliament last Friday, the bill which provides for Grenada to have the 6 November referendum will be the main agenda item during the Friday, 14 September sitting of the Senate or Upper House of Parliament. The Lower House comprises only of persons representing the government because during the 13 March General Election, only candidates of the ruling New National Party won their seats. As a result, it was easy to get the two-thirds support as provided for in the constitution. However, in the 13-member Senate, the representation is both government, opposition and independent voices but approval will require at least one person on the other side supporting the government’s appointed 7 senators. The bill is providing for Grenada to make Caribbean Court of Justice (CCJ) the final appellate court, which is presently the Privy Council in London. 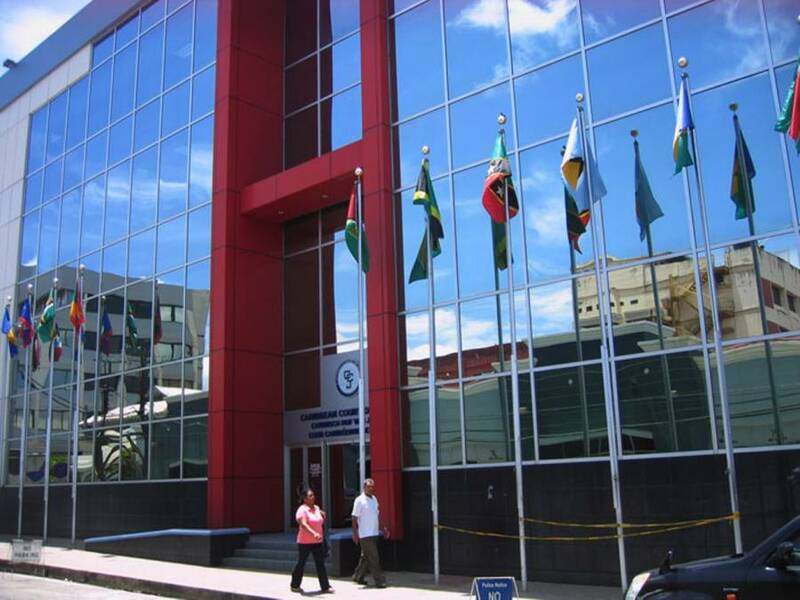 The CCJ settles disputes between Caribbean Community (Caricom) Member States and presently serves as the highest court of appeals on civil and criminal matters for the national courts of Barbados, Belize, Dominica and Guyana. “Voting yes for the referendum is a decision that will shape the future of our country; it’s an opportunity to showcase our regionalism at work,” Prime Minister Dr Keith Michell told a recent discussion. “The CCJ has the potential to be the next regional pillar of strength,” he said, pointing to other regional institutions such as the OECS Court of Appeal and the University of the West Indies. During last week Thursday’s Lower House debate, MP Anthony Boatswain who is one of the members who does not hold a ministerial position, called for a vigorous education campaign targeting all persons who are qualified to vote. “We have to go out there in the trenches,” he said, explaining that people resist change for various reasons, but a well-executed communication and education campaign will give them a better understand and at the same time guide them to make a decision of yes or no. “Therefore, we have a task as educators to educate, a humongous task is in our hands to move on and to move in this direction,” Boatswain said in his argument for Grenadians to vote yes for the change. In November 2016 Grenadians voted against the CCJ 9,492 in favour and 12,434 voted against in a referendum which had 6 other bills. The CCJ bill will be the only bill in the 2018 referendum.